Loving Birmingham Pride This Weekend! Everyone is looking awesome at Birmingham Pride! 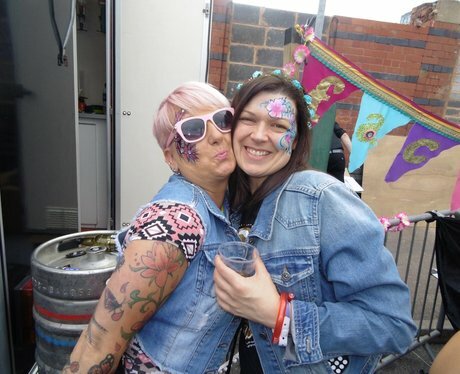 See the full gallery: Loving Birmingham Pride This Weekend!